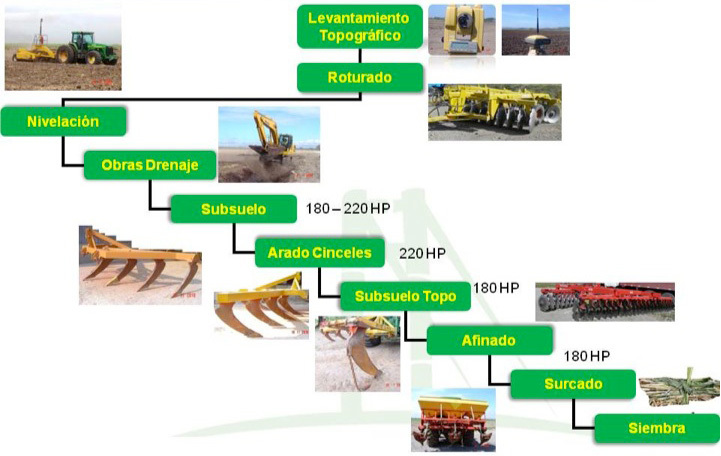 Ground – CATSA – Central Azucarera Tempisque S.A.
Due to the physical characteristics of the CATSA floors, the sequence of preparation tasks is carried out with very specific agricultural implements. It starts with a topographic survey using equipment such as Total Station and GPS. Followed by a clearing for destruction of strains. And then a leveling of precision is implemented that allows an efficient irrigation management, mechanical harvesting and improvement of the superficial drainage. Under a lot design with an infrastructure of irrigation and drainage channels. Work to reduce soil compaction with implements such as subsoil and chisel plowing is fundamental and the option of the subsoil as a work of internal drainage in those floors greater than 55% clay. It culminates with a refined terrain, a disc harrow and furrowed at a distance of 1.50 m. between furrows. 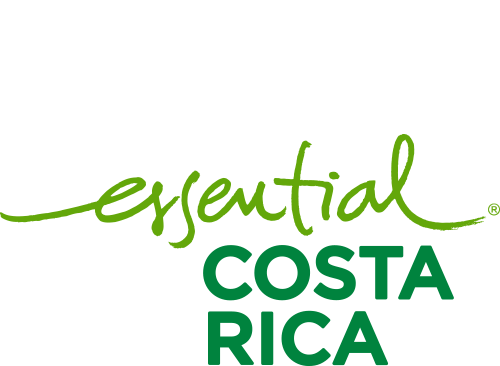 All with the final goal that the seed of the new plantation has at the time of sowing a balanced relationship: soil – air – water – temperature.